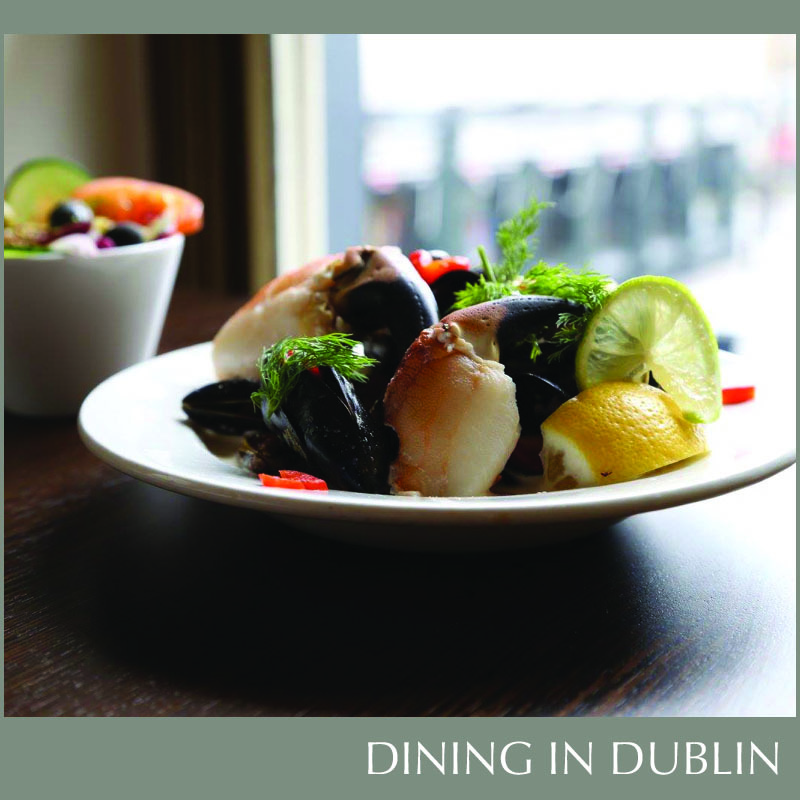 VIEW ALL RESTAURANTS & MENUS HERE! 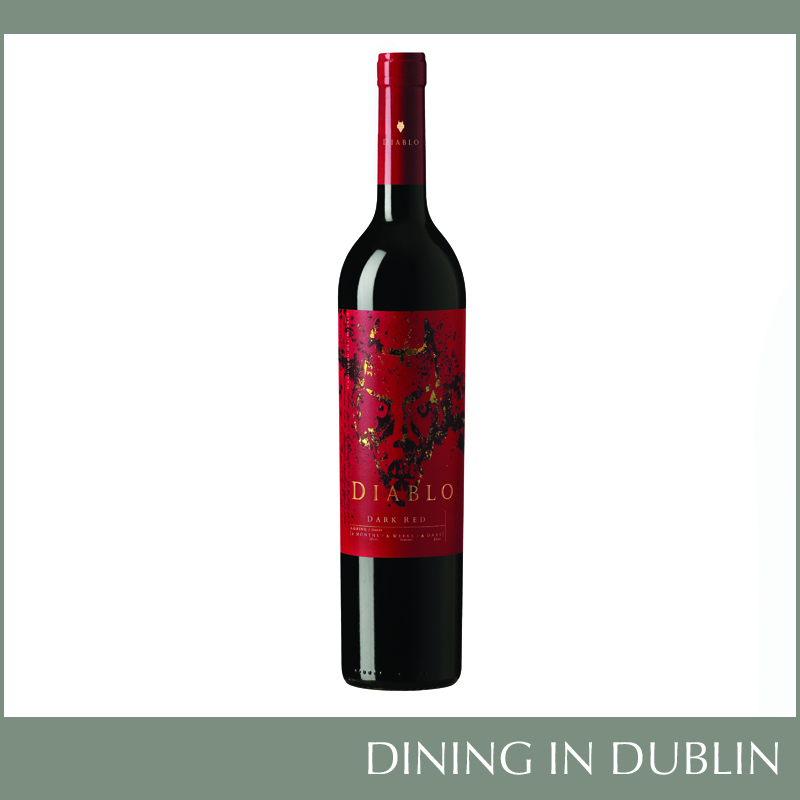 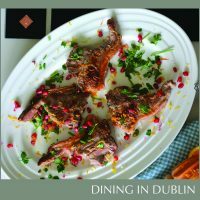 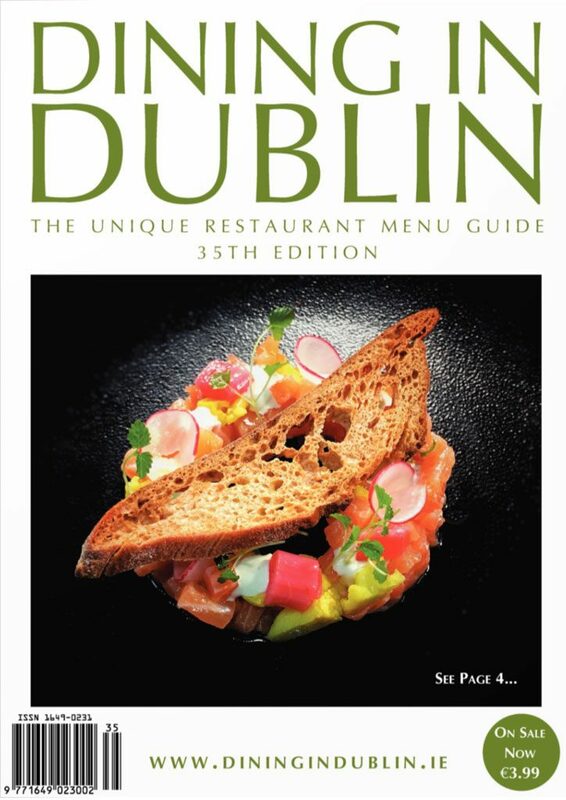 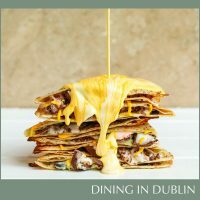 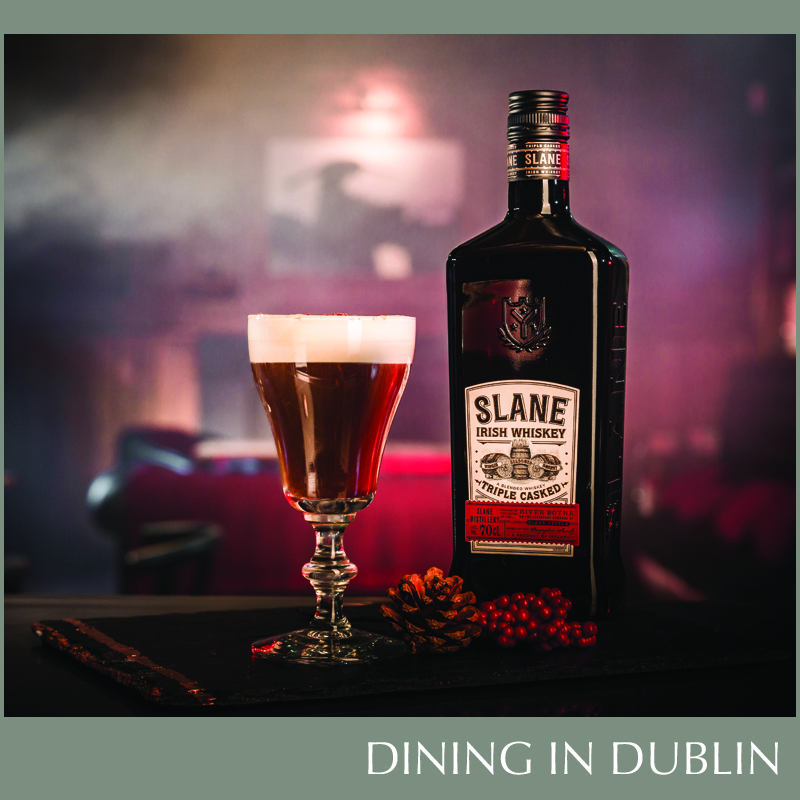 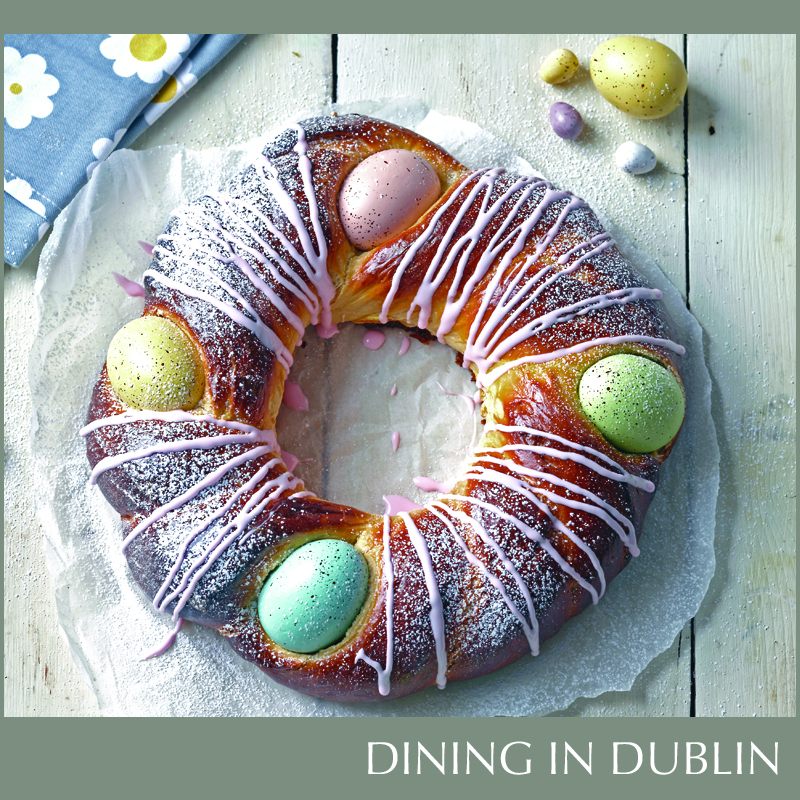 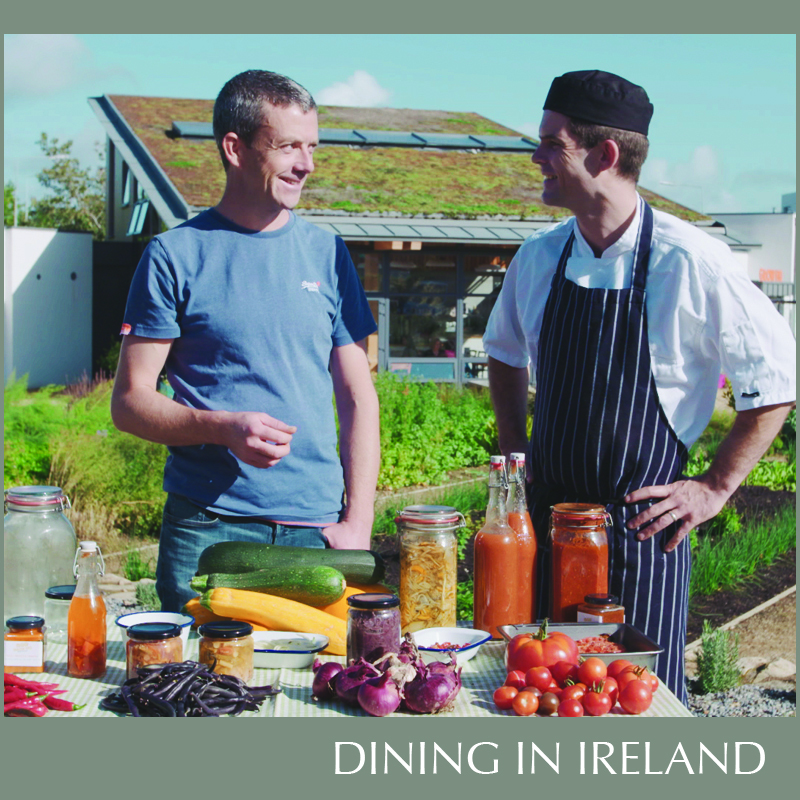 Welcome to our website and the 35th Edition of Dining In Dublin – the unique restaurant menu guide. 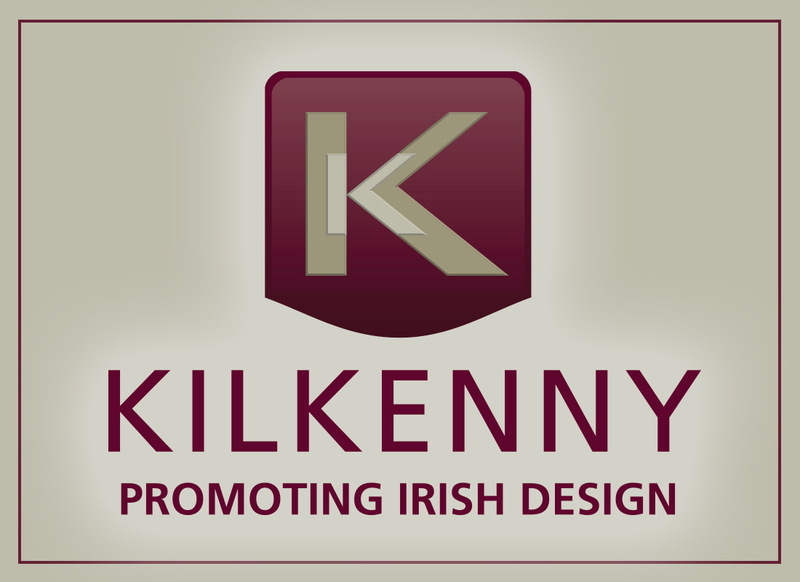 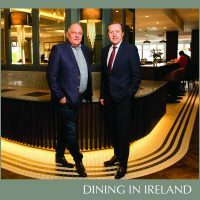 We are delighted to announce that our website will expand over the coming months to include restaurants from all over Ireland. 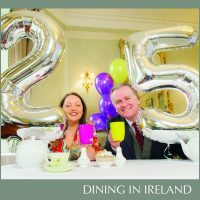 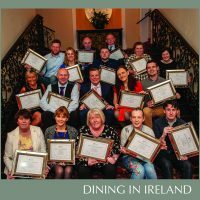 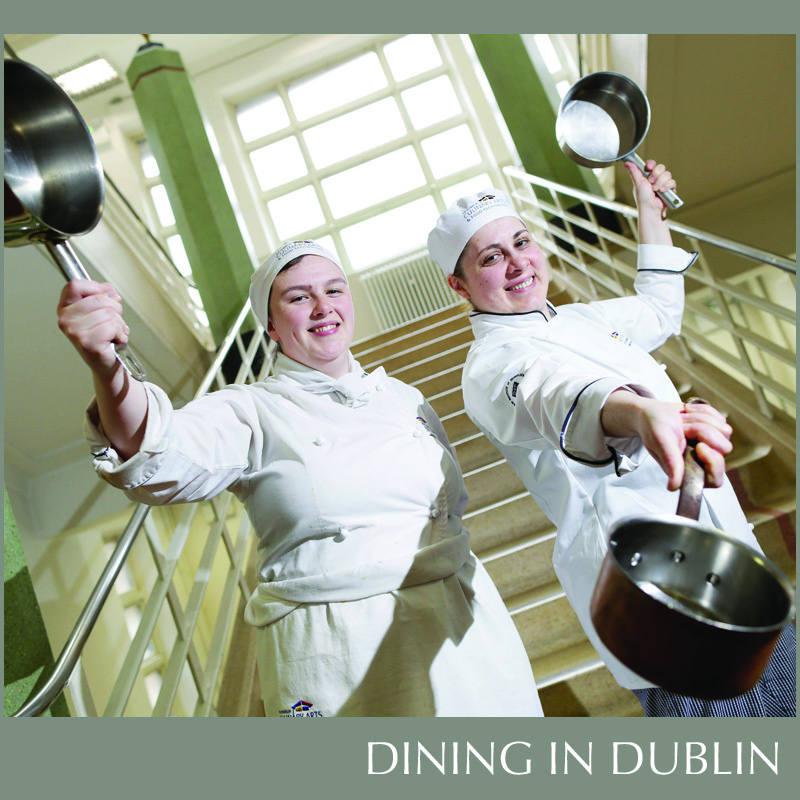 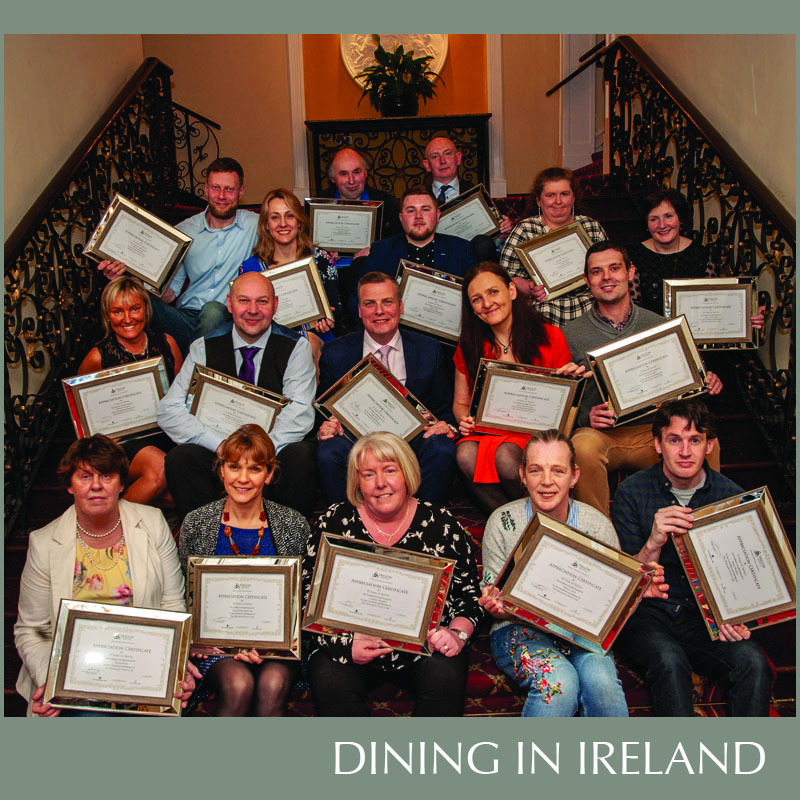 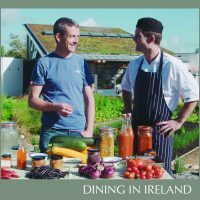 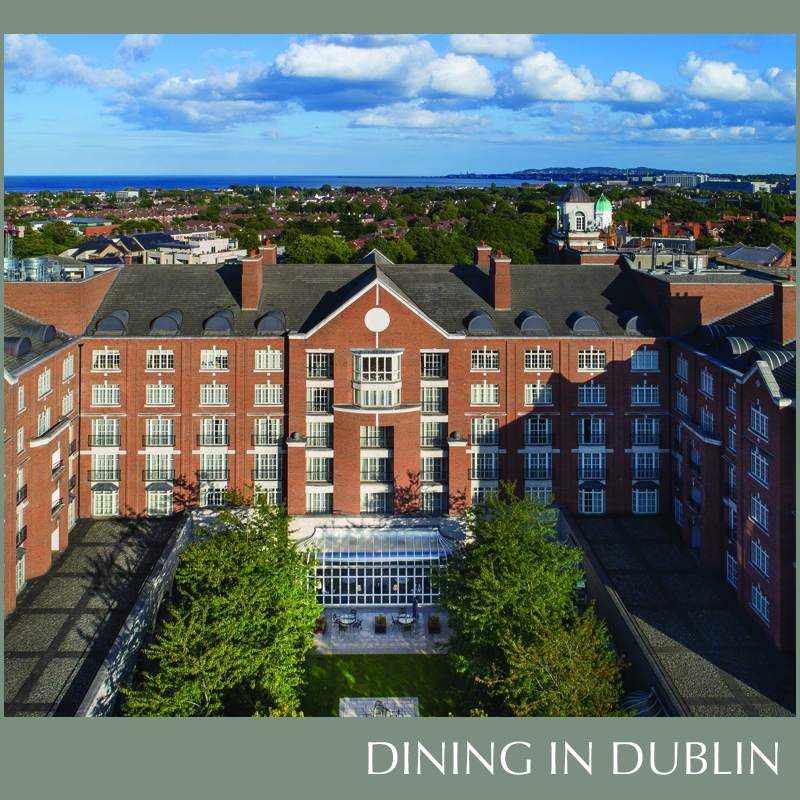 Celebrating 20 years in business, Dining In Dublin Magazine is delivered to 12,000 hotel bedrooms in Dublin every six months. 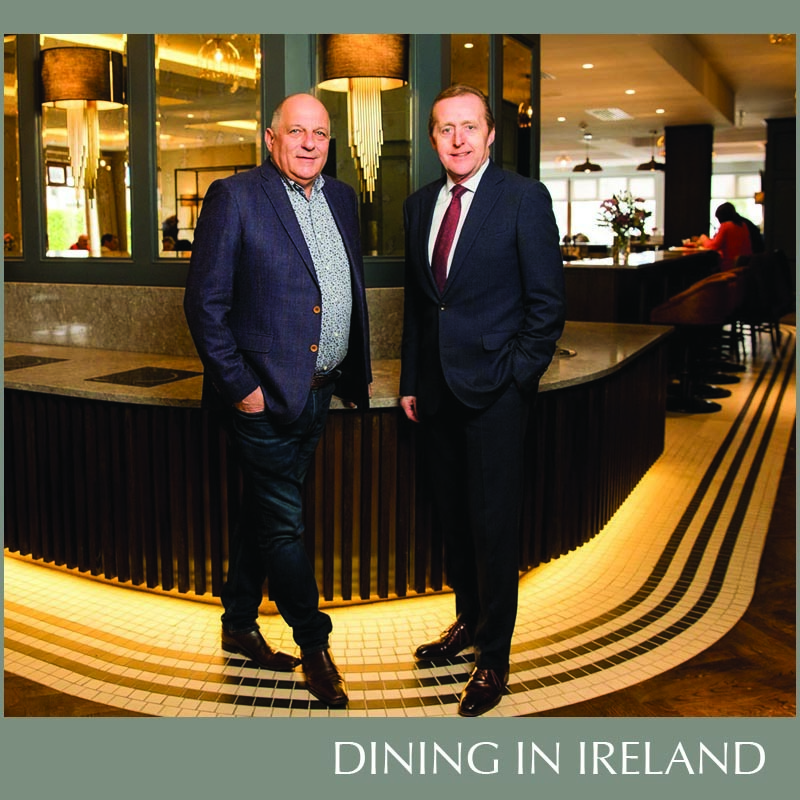 To view our current edition, simply click on the magazine to your right. 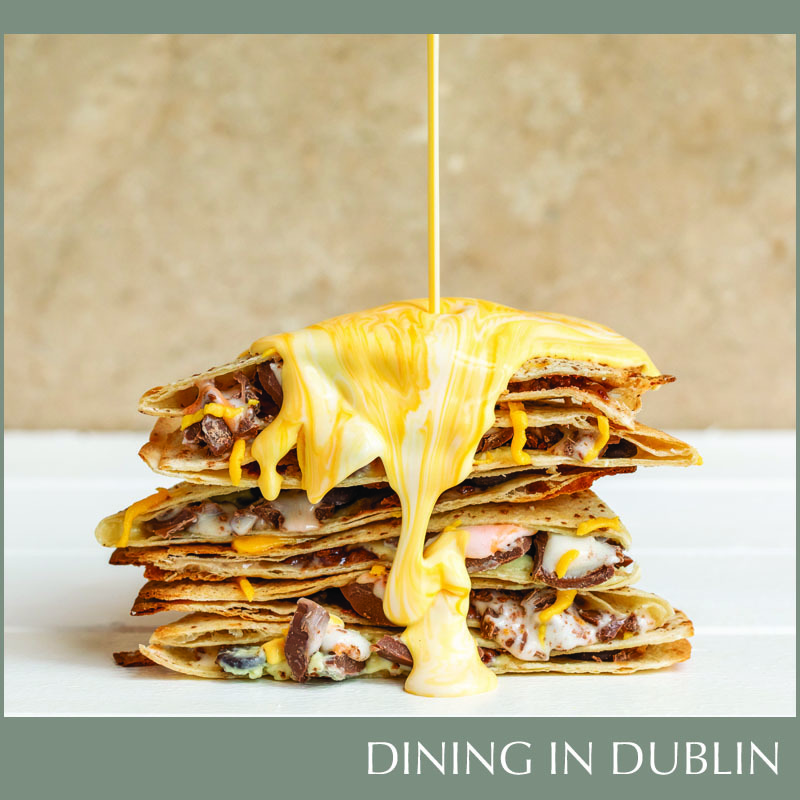 There are many wonderful restaurants to choose from offering an enormous variety of dishes to suit every pocket and palate. 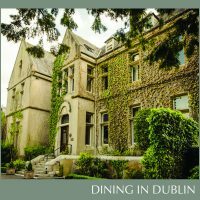 For an insight into the ambience and character of each restaurant we have included photographs, a write-up, menus, contact details and maps. This website is very easy to use -restaurants are listed alphabetically and can be chosen by cuisine style, opening hours or location. 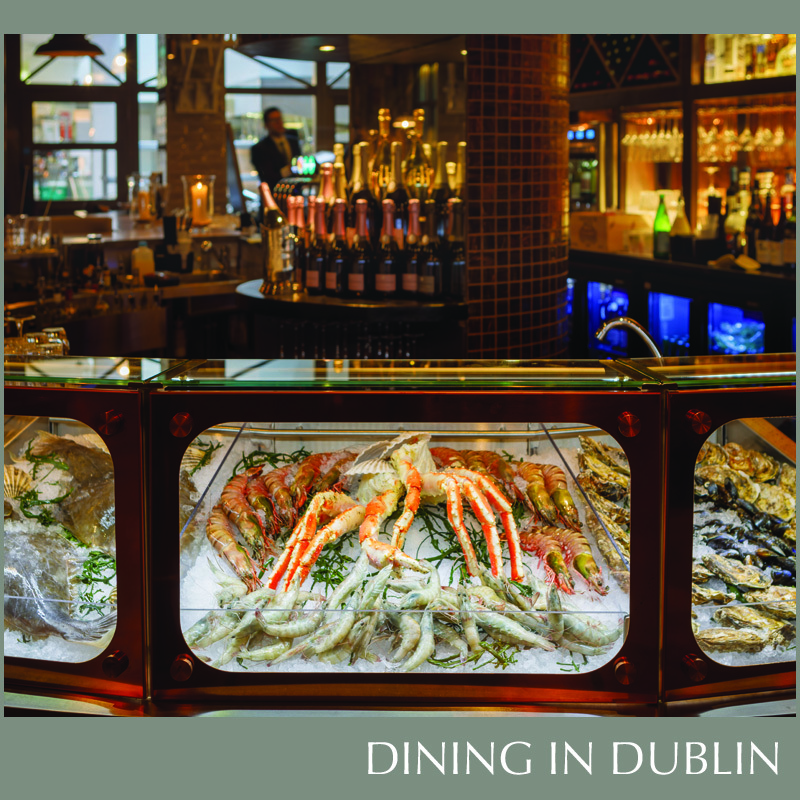 We are very proud of the high quality and standard of the dining experience in Dublin and beyond and we are sure that this guide will help you discover Ireland’s many culinary treasures! 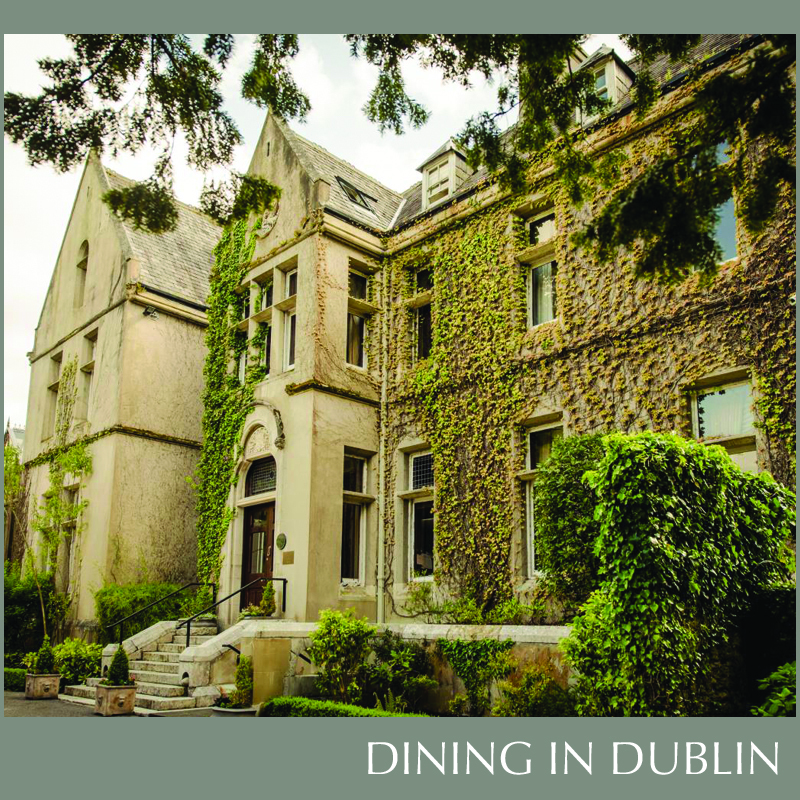 And finally, if you found this guide helpful, we would be grateful if you mention us when making a reservation. 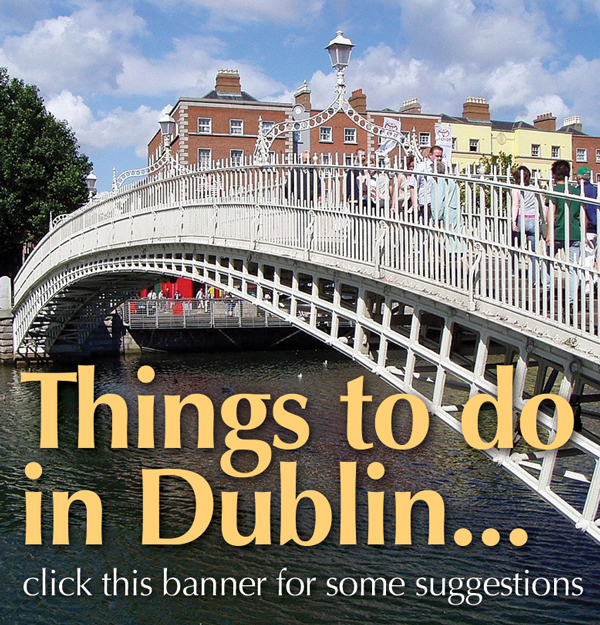 Check out this month’s recommendations!